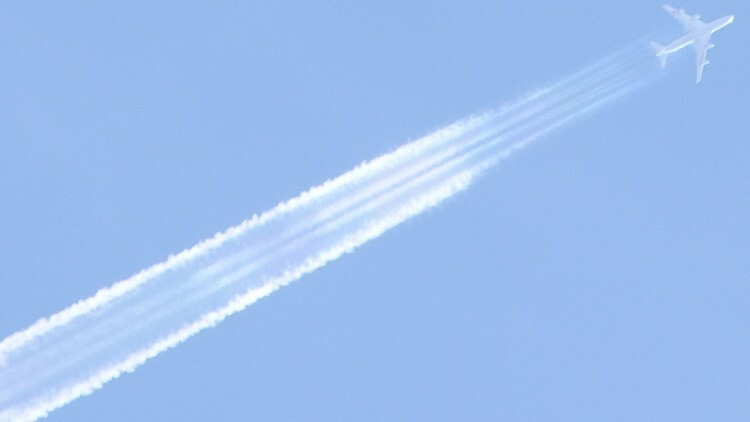 What happened to the National Weather Modification Program? In 1966, a report from NASA to the US “Interdepartmental Committee for Atmospheric Science” recommended that four agencies collaborate on a federal weather modification program: The Department of Agriculture, the Environmental Science Services Administration (now part of NOAA), the Interior Department’s Bureau of Reclamation, and the National Science Foundation. Each of these agencies was to have a role in establishing control over weather, especially to eliminate threats to forests and agriculture (according to the report, at least), which are damaged by lightening fires and crop-smashing hailstorms. Apparently of much less concern at the time was precipitation enhancement, the focus of today’s civil weather modification programs. In fact, today the Plan seems to have changed pretty drastically; private industry appears to have taken over and cloud seeding for increased rain has become the primary goal. Silver iodide (AgI) cloud seeding had already started by the time of this report, and was mentioned briefly and without significance in the report. However, as we moved from concerns about the Soviet Union to the reality of looming widespread water shortages, AgI cloud seeding for precipitation enhancement has become the norm for western states in the US, mostly conducted by private companies contracted by utility companies for specified counties requiring more water. For an interesting read, here’s the entire report.